ASTANA – Iluka Resources, an Australian mining company, is investing approximately 4 million Australian dollars (US$3.1 million) in geological exploration of titanium-zirconium deposits in the Kostanai and North Kazakhstan regions. 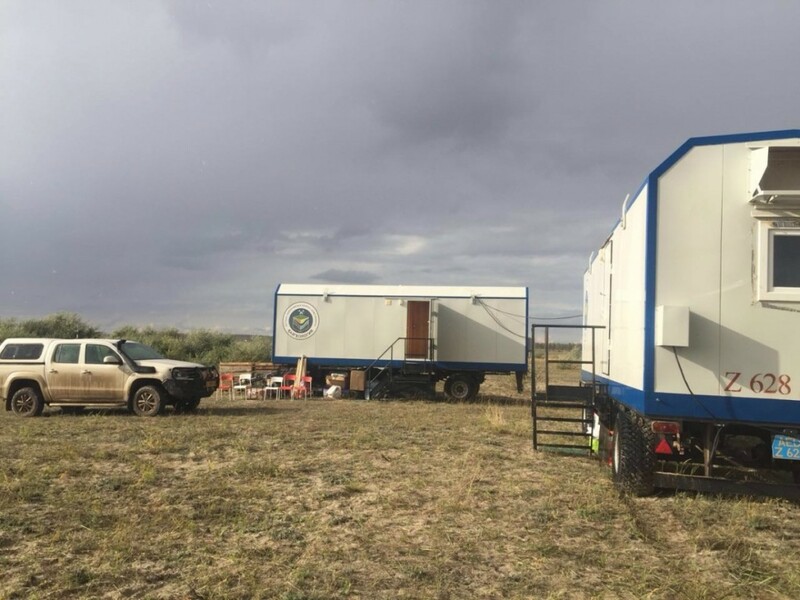 A drilling campaign on 60,000 square kilometres started in the second half of June in conjunction with Kazgeology National Exploration Co., noted Kazgeology’s press service. According to the latest data, about 2,500 running metres, or 100 wells, nearly a third of the planned volumes for the current year, have already been drilled. Iluka is expected to invest approximately 2 million Australian dollars (US$1.5 million) in the project this year. “It is the first geological exploration project in Kazakhstan for our company. Drilling works will be conducted until September 2017 and will move towards the North-Kazakhstan region. The drilling rig that we use is used in Australia to search mineral sands, bauxite, copper, nickel, gold and uranium. Today, drilling at the site already shows very promising results. We are thankful for Kazgeology and the Kazakh government,” said Iluka Exploration Kazakhstan Director General Anthony Thornton. The investment also includes transferring technology to Kazakhstan, analysing exploration data, importing drilling machinery and training meetings for local specialists both in the country and Australia. The work is carried out using dry drilling technology developed in Australia in 1974. The method, widely used in Australia and Africa, accelerates the pace of the work ten times and reduces the impact on the environment. The specialists tried to use auger drilling last year, but the quality of the samples was poor. Zirconium and titanium were explored in ore, but not in mineral sands. “The opportunity to find a titanium-zirconium deposit is very high according to the works carried out in the Soviet period. If the prospects of the sites are confirmed by the end of this year, then we will start to work on the subsoil use contract for direct negotiations,” said Kazgeology Board Deputy Chairperson Kadyrzhan Kauldashev. The preliminary results of the geological subsoil survey will be announced at the end of October. 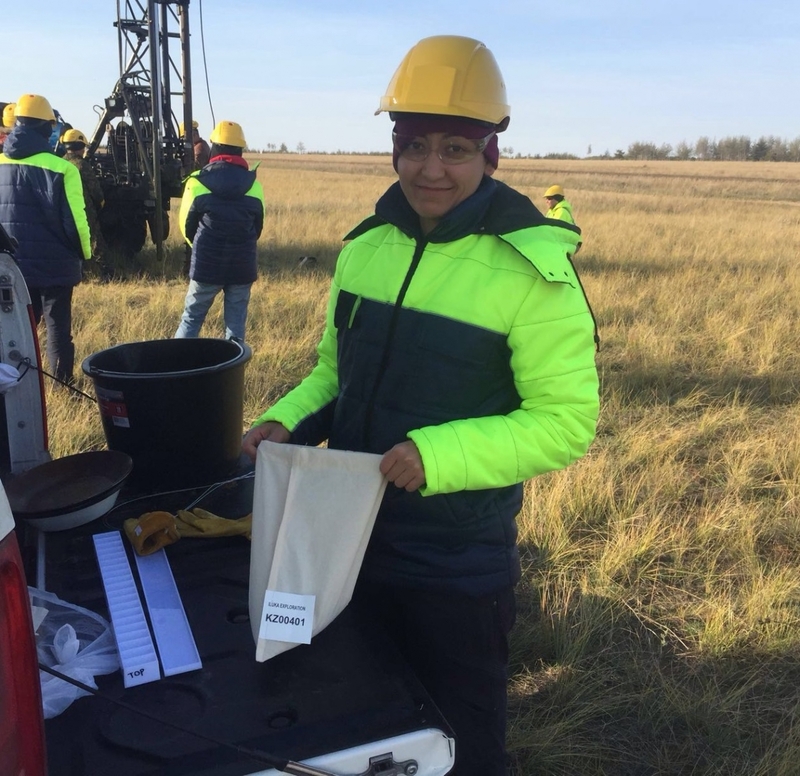 The first results of the chemical studies of the samples will be revealed when the drilling process is completed, at which time the company plans to determine the next phase of the programme. Iluka intends to construct a rare earth metal processing plant upon successful completion of work and further exploration. Kazakhstan is tenth in the world in titanium reserves. The Ust-Kamenogorsk titanium and magnesium plant, a fully integrated enterprise that extracts ore and produces finished goods with high added value, is the major producer in the titanium and magnesium industry. Iluka Resources is the world’s largest producer of zircon and a global manufacturer of high-quality titanium products.